We Ain't Afraid of No Work! We installed a new shadow box cedar fence on a difficult piece of property with lots of slopes, decorative rocks and flower beds. Terry and Cordell, the installers, took great pains to get it just as we wanted. Would recommend their services to anyone. Nothing looks more inviting than a great picket fence around your front yard. And in the back, how 'bout some privacy? 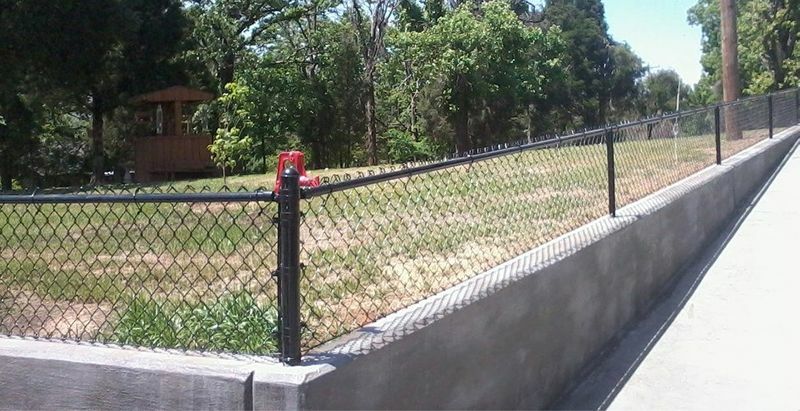 Fort Smith's Fence Man has been providing the area with over 40 years of quality crafted fences. They are well-constructed and built to last at an affordable price. 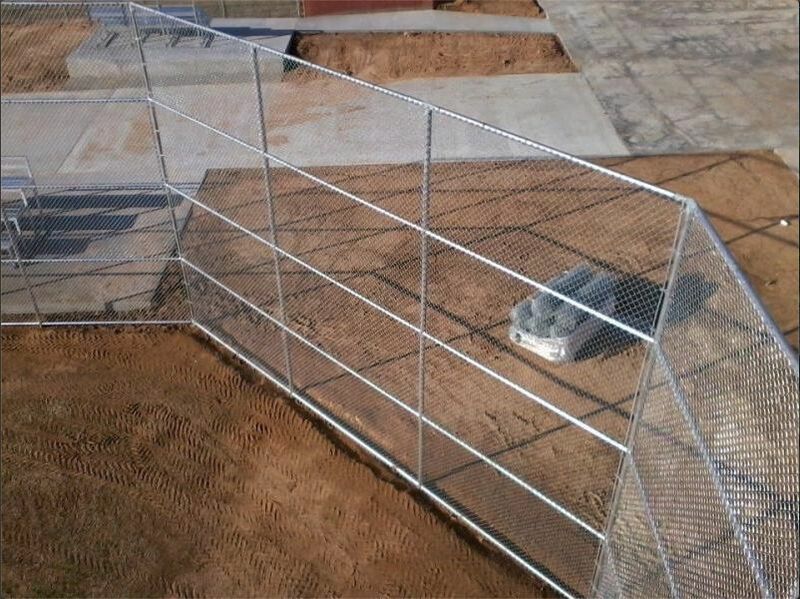 We are a full line fence company offering fence installs, fence moving, and fence maintenance. 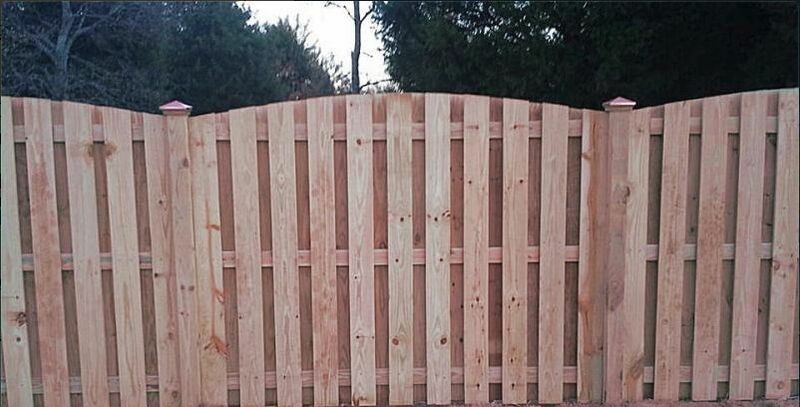 If you are looking to have a fence installed, we offer wood (privacy) fences, chain link fences, vinyl fences, security fences, and perimeter fences. 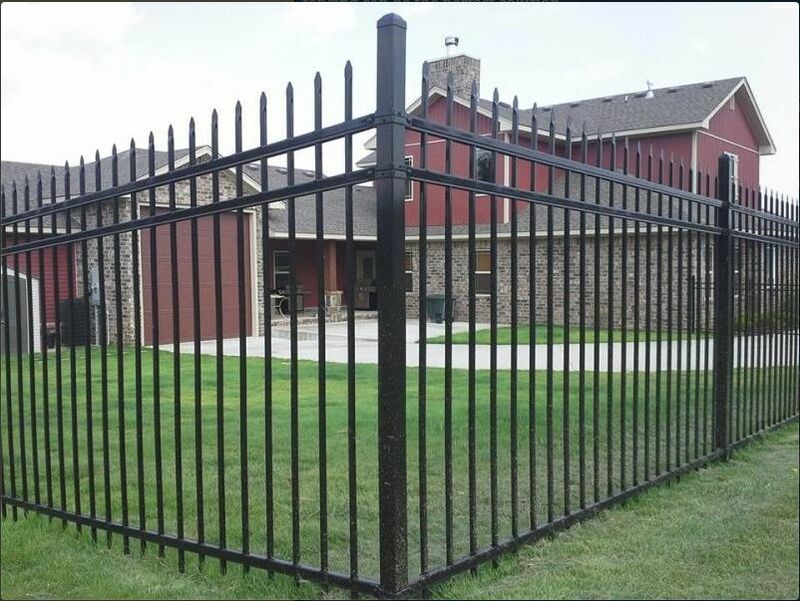 Of course, there are many options and variances on designing your fence and we will work with your to determine the best choice for your property and budget. A well-built fence doesn't only add value to the property but it can transform your yard into a private haven to relax in as well as provide added security for your family and property. Still not sure? Just give us a call and we will send a team member by to give you a free estimate on your home or business. "Fast and Friendly. I hired them to build a 500-foot privacy fence with steel poles. They did an excellent job and delivered on time and cleaned up everything when they were done. Would recommend." "I have known Joe since before he went on his own. I know him to be honest and he takes much pride in his work. He has done a couple of chain link jobs for us. Most currently our backyard for our new puppy. They were here and done in a very timely manner. Joe is the only one we would call for our fence needs!"  "Fantastic professional and did a great job exactly what I wanted THANKS GUYS!!!" "Great group of guys. Did a great job on our fence and cleaned up pretty well. Had a few little things here and there to pick, but that was no big deal for us. They always had a smile on their face and very polite. Got the job done in 2 full days. 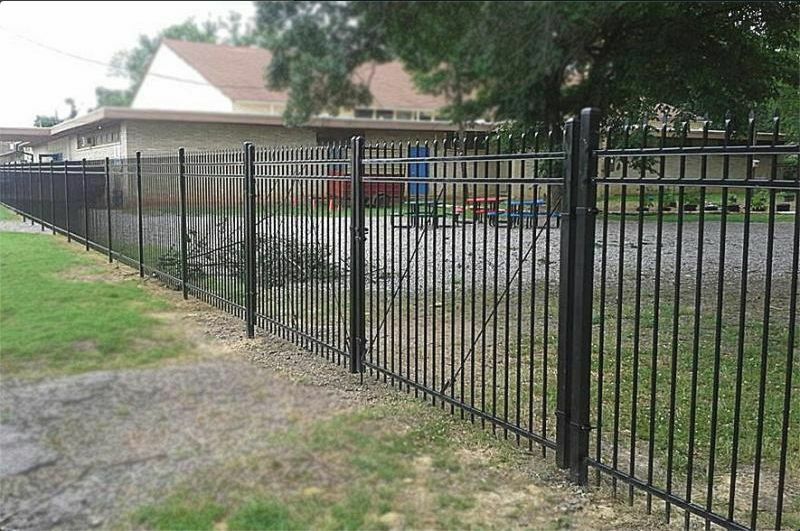 The fence looks great and we are very happy with it." "Extremely happy with the quality of work! I would highly recommend using this company. Ask for Ed, he was professional and dependable!" 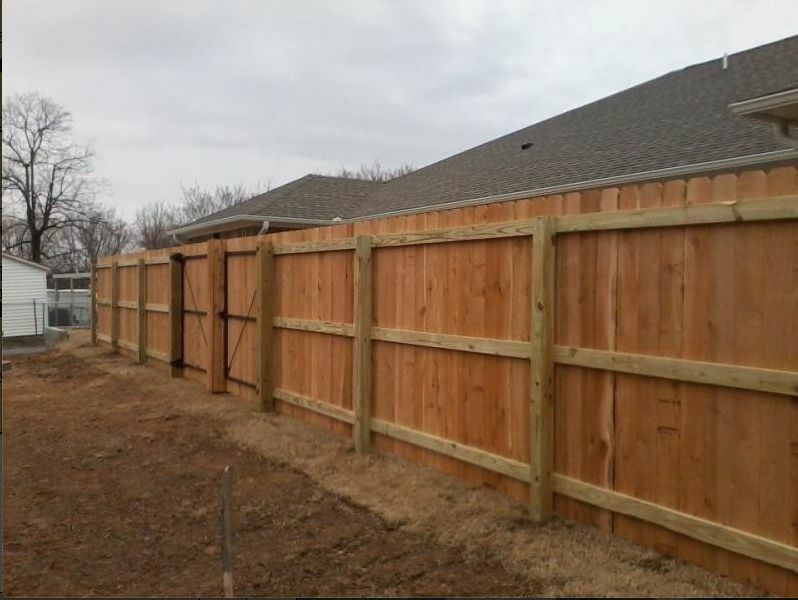 "Excellent service and our fence looks great! I would highly recommend this company." "We installed a new shadow box cedar fence on a difficult piece of property with lots of slopes, decorative rocks and flower beds. Terry and Cordell, the installers, took great pains to get it just as we wanted. Would recommend their services to anyone." "Another job well done, thanks guy's for an awesome fence. My lab Sadie is now at home where she belongs. She thanks you too. My wife and I always use Fence Man Co. and always will." "They are a really great company. It is important to work with a company that has proper insurance and a very strong reputation. If you don’t won’t do be one of those people that got a bad fence from someone who just owns a truck then you better use the fence man!" "I called an got a quote from them an out of the 5 companys that I got a quote from you guys were the cheapest. An after I agreed to do it you guys showed up an put up my privacy fence the very next day. So the service and the price was great. I really liked the manager Jeremy woods. You can tell he takes pride in his work..thanks so much for a great job"